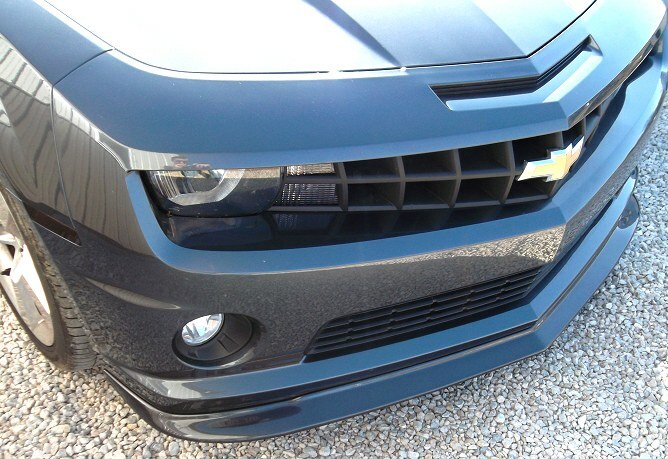 New 2010-12 Camaro Front Splitter! ZL Inspired! Available Pre-Painted! Intro Sale! 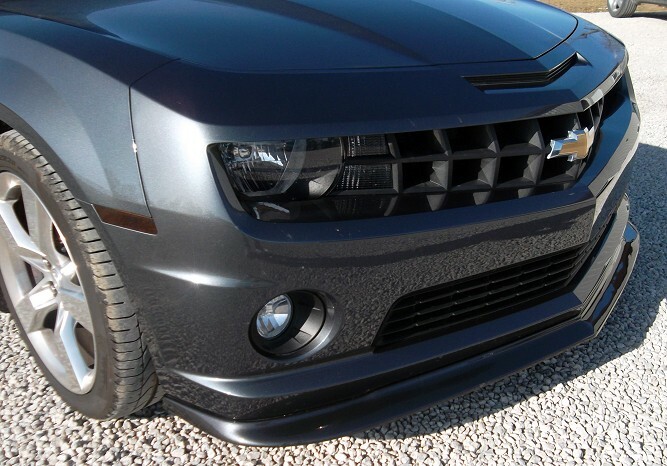 These 2010-2012 Camaro Chin Splitters will only fit V8 cars, not V6 cars. Last edited by RPI Designs; 02-05-2018 at 02:50 PM. Dear Lord, give me the strength to carry on despite my Camaro addiction! 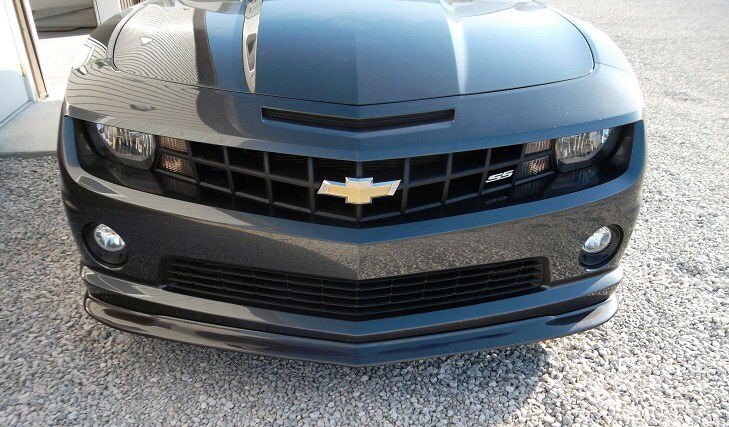 How does this match up visually with the ZL1 rockers? 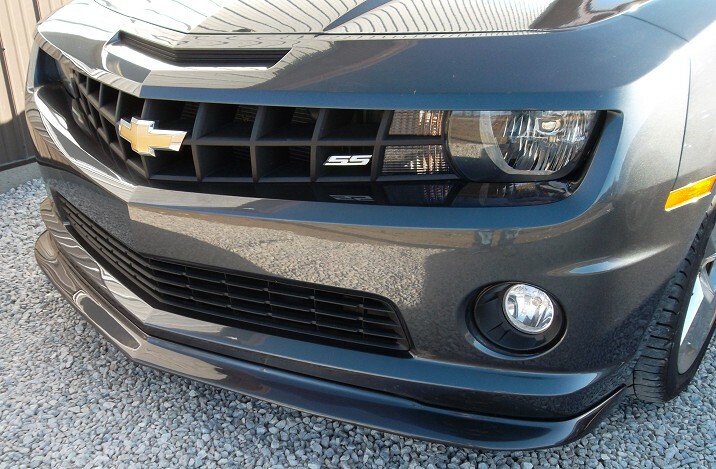 Anyway to get it the exact same color as the ZL1 rockers come in? We are working on the rockers too. This does come in flat black as well. This attaches with 10 bolts. All hardware is included. What's the price for flat black? You can order directly from the link in our original post at the top of the page. Got my order in..cant wait..
Another one ordered. 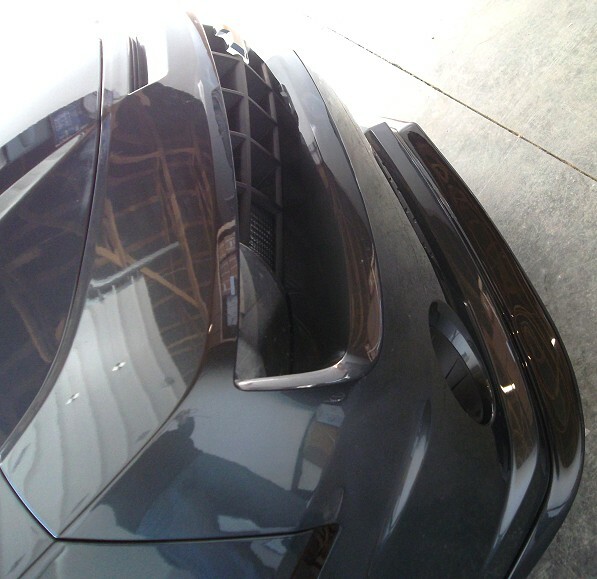 How soon on the side ZL1 rockers?